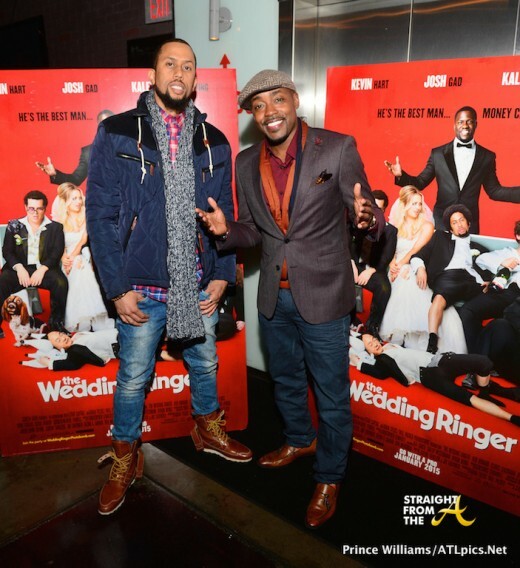 Super producer Will Packer poses with comedian Affion Crockett as they played host to a ‘friends & family’ screening of his upcoming comedy, ‘The Wedding Ringer’ last night in Atlanta (January 13, 2015). 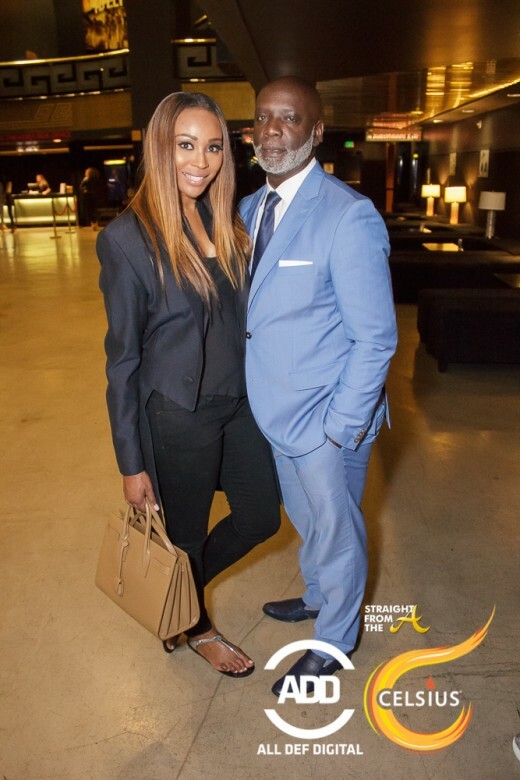 The screening was held at Regal Atlantic Station movie theatre and attendees included Mayor Kasim Reed, Kwanza Hall (Atlanta City Council), Bobby V., Ryan Glover (Bounce TV), Stacii Jae Johnson (V-103 Radio Personality), Karyn Greer (WXIA-TV), Sarah Vivan and more. 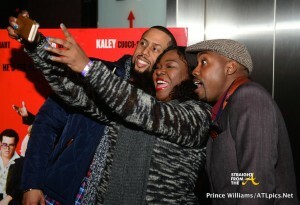 Guests were also treated to a q&a session, which was held across the street from the theatre at Strip restaurant.